Jilin Province Zuo Dan Li Biotechnology Co., Ltd. was established in September 24, 2013, the registered capital of 10.5 million, owned subsidiary – Changchun Guanghe Church Pharmaceutical Technology Co., Ltd., the headquarters is located in Changchun City, North Lake Science and Technology Park, Jilin Province Zuo Dan Li Biotechnology Co., Ltd. is a health technology, science and technology, production, research and development, and other business modules covering hundreds of people, including the financial, publicity, design, customer service, production, research and development business. Mature superb ability to work, correct good conduct of norms, selfless dedication of the spirit of love is the common characteristics of all the staff. At the same time, Jilin Province Zuo Dan of Biological Technology Co., Ltd.Uphold the “but the world without suffering,” the great mission, in bringing people to health at the same time, adhere to the “vegetarian light of the earth to change the fate of” corporate purposes, to spread the concept of vegetarian culture-oriented, developed ” 159 vegetarian Meal “products, has become the hearts of the people of vegetarian health preferred brand. 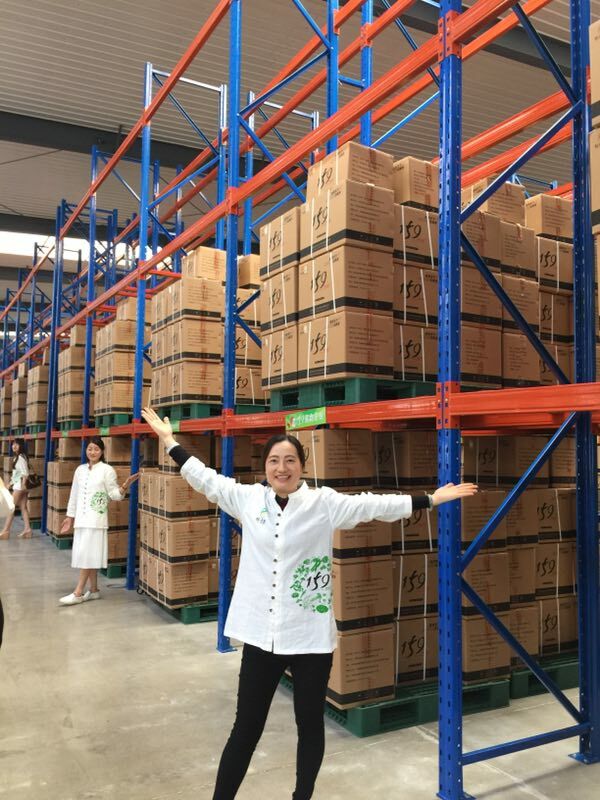 Since its inception, Jilin Province, Zuo Dan Li Biotechnology Co., Ltd. in scientific and technological innovation , open up the road of healthy and hard forward. 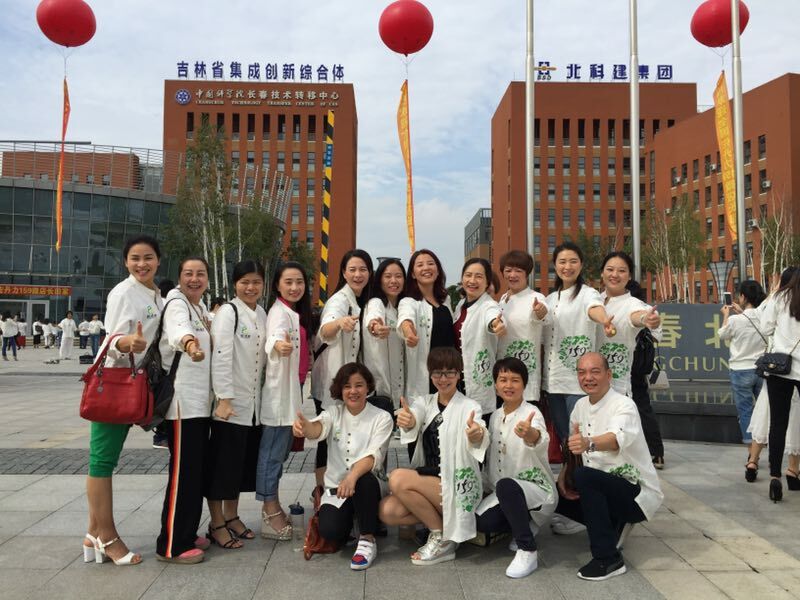 Relying on the ” 159 vegetarian food ” in the field of scientific and technological achievements made outstanding achievements, Satan force Biotechnology Co., Ltd. has been the field of social science and technology health and the authority of the media recognition and recognition. From 2015 CCTV Discovery Channel “Chinese business see” column group into the Satan forceHeadquarters, to accept the Changchun TV, Jilin TV to visit, interview with Jilin Province Zuo Dan Li Biotechnology Co., Ltd. Mr. Han Dan, chairman of science and technology innovation, open up a healthy future development. 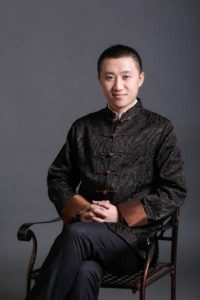 In 2016, Han Dan, chairman of invited guest CCTV discovery channel “on Chinese businessmen see” program to record, to participate in the 2016 China IT Leadership Summit, the Sixth World Health Industry Conference, to participate in the first session of Changchun City, New listing conference, the first Kyrgyzstan business session of the General Assembly, in 2016 to attend the National Day reception held in the Great Hall, Giordano forceAlong the way to get a lot of praise. In the just-concluded 2016 “Thirteenth Forum of Scientists “, by the Satan force group through innovation and technology research and development of ” 159 vegetarian food ” products in the Great Hall of the honorary recognition – “Twelve Five” scientific and technological innovation invention Achievement Award, in the second session of the Food Safety China Development Forum Jilin Province Zuo Dan Li Biotechnology Co., Ltd. was awarded the “2016 China Food Safety Demonstration Base” title, access to the praise is Jilin Province Zuo Danli Biological Technology Co., Ltd. Encourage and affirm. 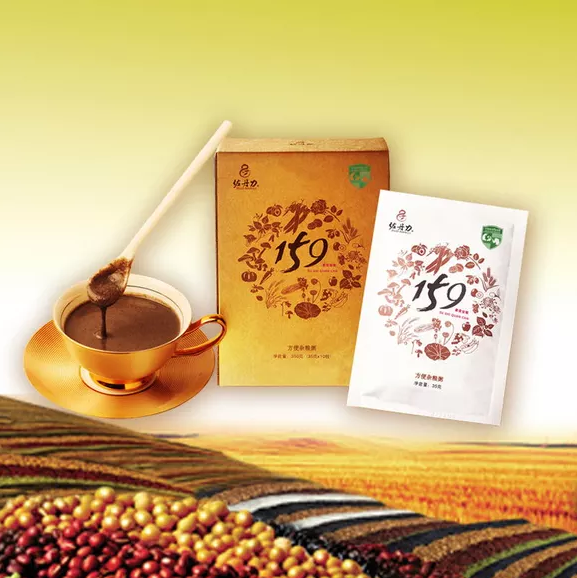 In the strategic brand to build, Jilin Province, Zuo Dan Li Biotechnology Co., Ltd. will focus on the TV media, in the past 2016 is the Satin brand to enhance the year, ” 159 vegetarian meal ” advertising landing CCTV 6 Channel and 30 local channels, and exclusive title Jilin TV 2017 New Year’s Eve live program “Our 2016”; exclusive title Jilin Satellite TV 2017 Spring Festival Gala “to bring home”; exclusive title CCTV 2017 Year sponsorship CCTV program “challenge is impossible”; food sponsorship to support the CCTV program “happy Chinese”, Zuo Dan to create brand planning, so that vegetarian fashion. Our values: healthy and happy quality service.